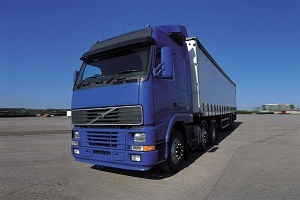 The Driver & Vehicle Services Agency (DVSA) has published updated PSV and HGV inspection manuals. The new manuals reflect recent changes. Updated sections include: steering control, steering, lamps and service brakes. The PSV manual and HGV manual are for everyone who takes part in PSV and HGV examinations and maintenance and explainsacceptable reasons for failure, application of specific relevant requirements and procedures and standards used during testing. You cannot buy printed copies of the manuals from DVSA, but you’re allowed to print your own copies.